We Are Moving House! | Eastwood Patchwork Quilters Inc.
As of this week, Eastwood Patchwork Quilters has a new meeting place. 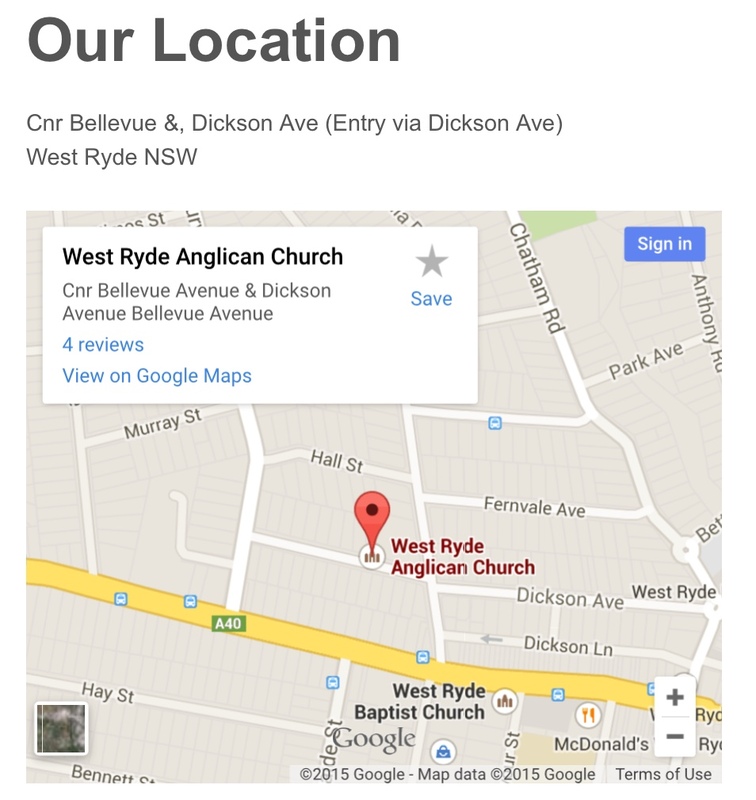 You will now find us at the West Ryde Anglican Church Hall at our usual meeting times (which you can see in the Membership tab at the top of the page). New members are always welcome, to be put in touch with a convenor use the Contact Us tab above. This entry was posted in Eastwood, Eastwood Patchwork Quilters, epq, patchwork, quilting and tagged Eastwood, Eastwood Patchwork Quilters, EPQ, EPQ meetings, quilting group by eastwoodpatchworkquilters. Bookmark the permalink.